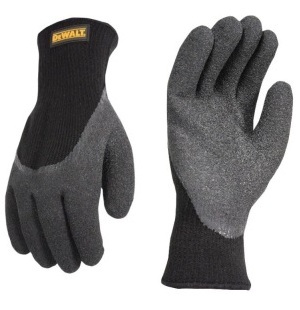 DeWalt DPG736 Gloves Thermal Gripper Cold Weather features an acrylic knit shell that insulates and breathes. The 3/4 foam latex dip coated top of hand adds protection for the knuckles and the extended cuff offers extended protection. 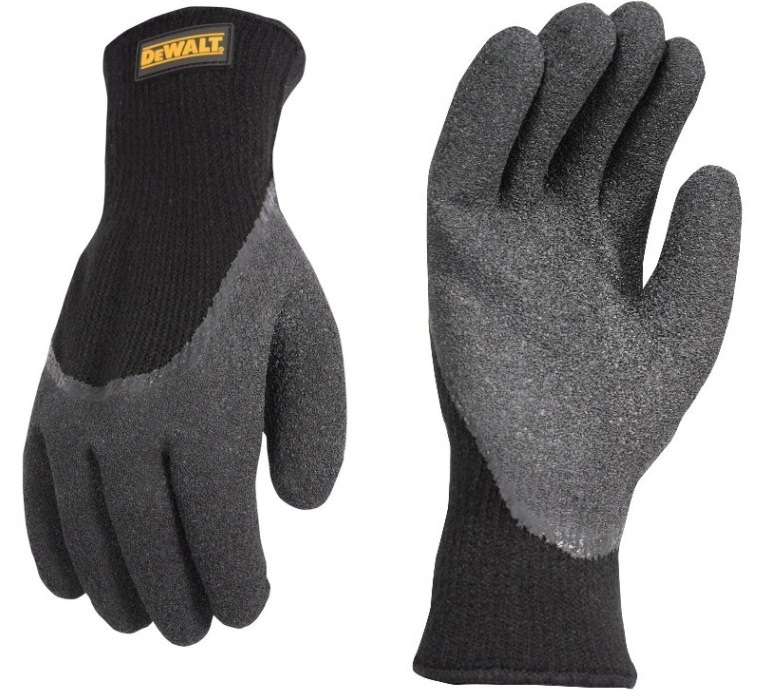 These have foam latex dip palm for excellent grip. Brushed liner provides wind and water resistance. For Cold Storage, Equipment Operation, Material Handling and more. Available in medium, large and x-large.